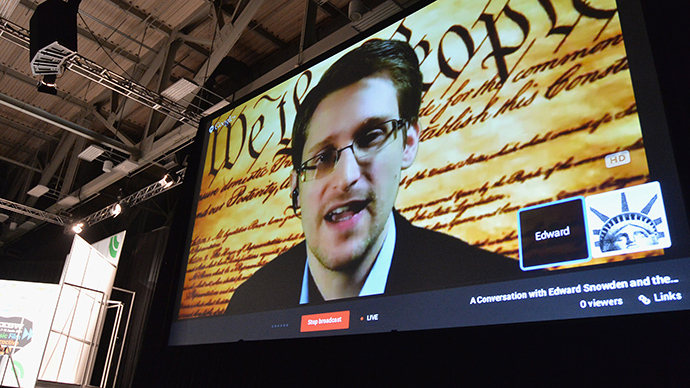 While admitting he is not fully briefed on the repercussions, a former US president has admitted that he would be open to pardoning Edward Snowden if the former NSA contractor returned to the states and was convicted of leaking classified agency secrets. 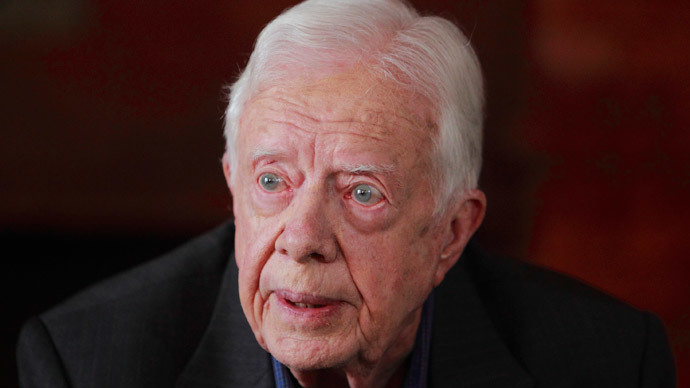 President Jimmy Carter, a Georgia Democrat who sat in the Oval Office from 1977 to 1981, has been outspoken in his criticism of the NSA surveillance programs Snowden revealed last year. Touching on a number of topics during an interview with the Washington Post, Carter, 89, said he does not have “the information President Obama has about what has been done to our security apparatus,” but that absolving Snowden of his crimes should be an option. “If he was found guilty and sentenced to death, I would certainly consider pardon,” said Carter, who also recommended that Obama explore using an executive order to stop the surveillance. 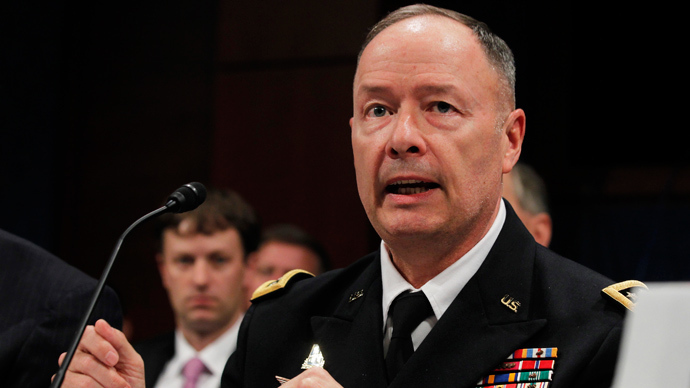 National Security Agency director Keith Alexander told Fox News that President Carter can rest assured with the knowledge that the NSA does not view what an individual writes in an email. 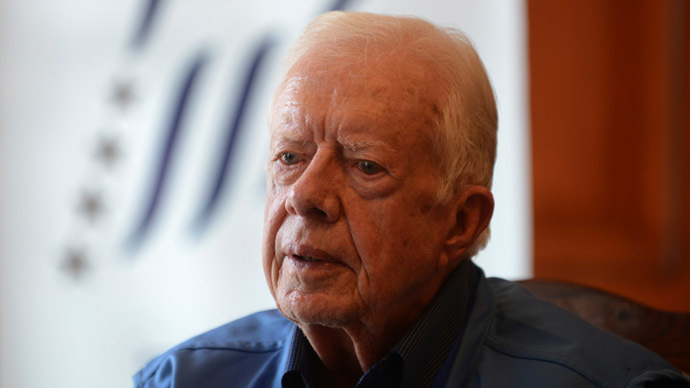 While Carter has been more vocal than any other former president on NSA leak, he has also used the promotional tour for his new book, “A Call to Action,” to speak on a number of different issues. One of them, which is a prominent theme throughout his book, was the abuse of women, which Carter wrote is “largely caused by a false interpretation of carefully selected religious texts and a growing tolerance of violence and warfare, unfortunately following the example set during my lifetime by the United States,” as quoted by the Christian Science Monitor. Sitting presidents have been known to consult with their predecessors in difficult situations, when they need advice from a trusted advisor outside their inner circle. President Clinton is known to have had a close relationship with Nixon, while George W. Bush often relied on his father. 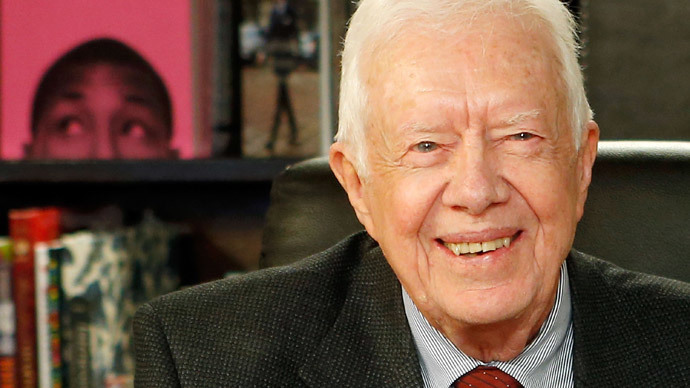 Carter said during his press tour, though, that despite being two of the three Democrats to occupy the White House over the past few decades, Obama has not asked for his help on any foreign policy issues.